It all began a few years ago, when we went to see a historical building Heritage of Humanity, located in Praça da Ribeira, and most photographed in the city of Porto. 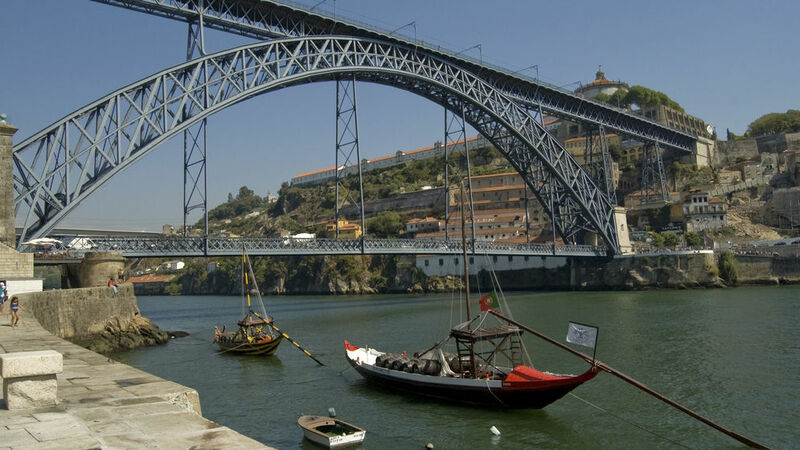 We immediately felt that we could give visitors of the city a special place where to spend a few days in the heart of Porto in front of the riverside area. 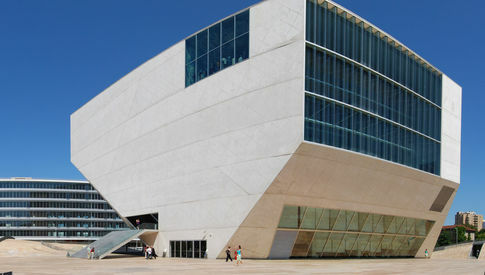 The Group now increases with the opening of new spaces, one in Rua do Almada in the heart of Porto, and others along the Douro River in the area of ​​Massarelos. The PortoSense apartments are ideal for a romantic getaway, family vacation, groups of friends, or simply a business trip. 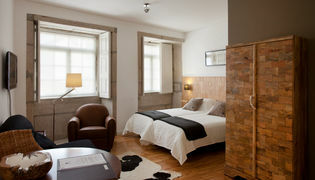 In a traditionally Portuguese space, modern, practical and well equipped, it ensures a comfortable, informal and autonomous stay. 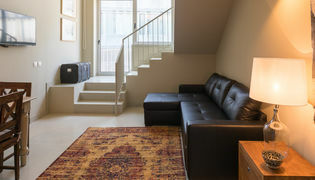 PortoSense Douro is a group of 6 autonomous apartments equipped and carefully decorated to offer the best stay in the city. 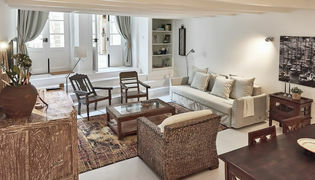 They result from the restoration of an old "island", that is, a typical nineteenth-century concept of housing in the city of Porto, which allowed an excellent adaptation to modern and comfortable apartments. The position is extremely privileged because it is located in the center of the city of Porto but in an area that retains a great tranquility in a street without traffic and two steps from the banks of the River Douro. Did you know that Porto was considered the best European destination in 2017? Porto is known for its excellent Portuguese cuisine.